The health of our global environment is increasingly affected by our technological advance - rain, rivers, lakes, forests, soil, climate all suffer at human hands. Laura and Cotton suggest that the society committed to the technological transformation of the natural environment into an artificial one, is also, paradoxically, a society committed to its own destruction. Currently, one of the major concerns of environmental education is to address this problem more concertedly than hitherto. This book represents a radical departure from the traditional approach to environmental education. 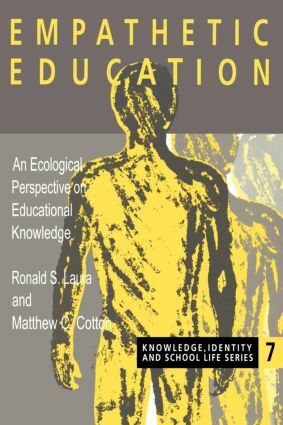 It argues that the knowledge base behind current teaching is flawed, and the resulting mind-sets and attitudes are often counterproductive to the aims of environmental education.